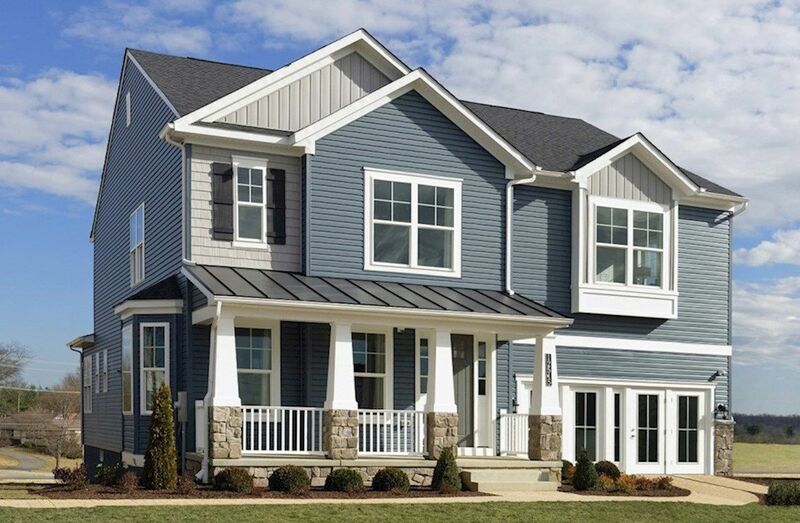 Surrounded by protected open space on cul-de-sac and treelined homesites, Enclave at Westmount features luxury homes in Ellicott City, just 5 miles from top rated Marriotts Ridge High School. Limited homesites remain. Minutes to I-70 and Routes 29 and 40. Conveniently located near dining and shopping. Over 7 miles of trails at nearby Centennial Park.